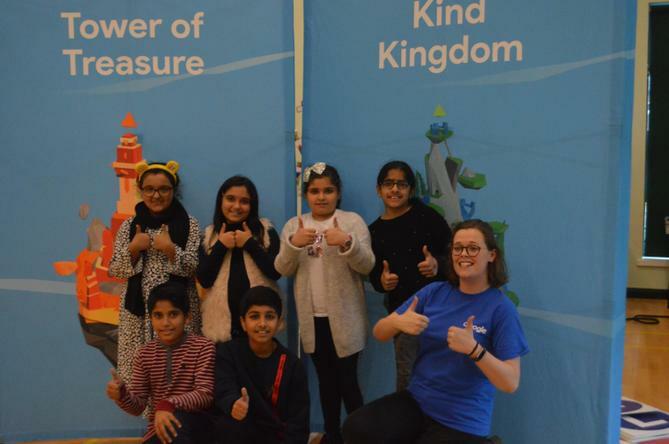 Last we we had a very busy week and we welcomed a number of important visitors into St Luke's! 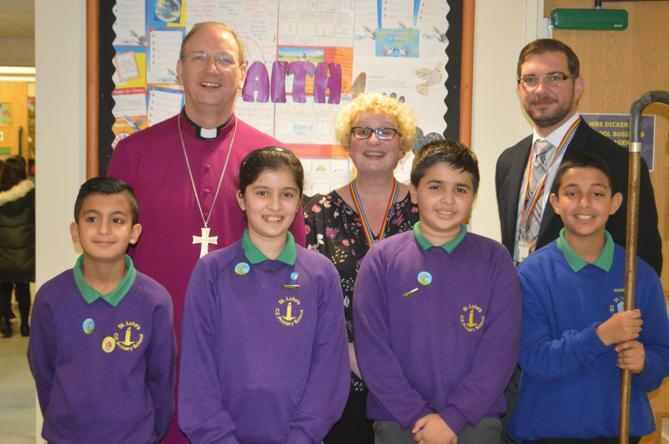 On Thursday, we had a visit from Bishop Mark who was amazed by the fantastic work our school councillors and peer mediators are doing around school. Well done! On Friday we also had some very special visitors. 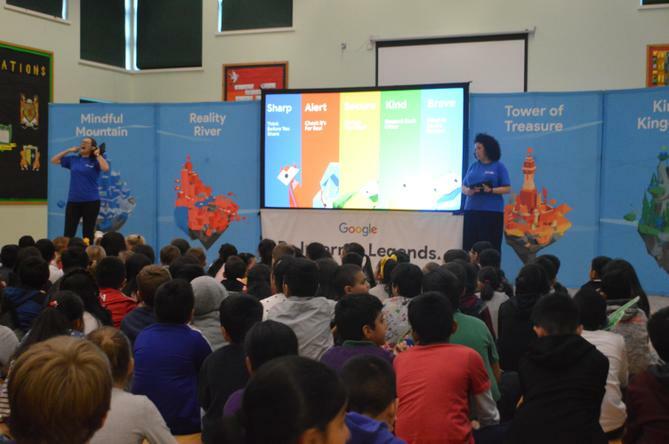 We were joined by the team from Google who presented a super assembly all about staying safe online. 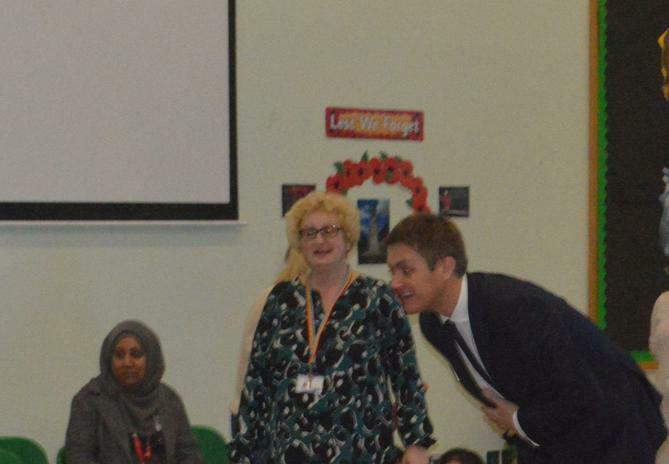 They were also joined by our Local MP James Frith! 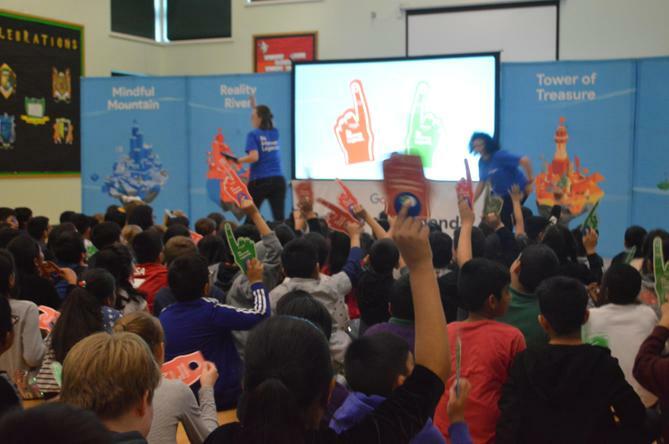 The children showed off their fantastic knowledge of E-safety and I know all of our visitors were blown away!